Argan Oil is a natural oil derived from the Argan trees which grow in Morocco. Moroccans have used the oil in cooking, for dipping bread into, and as a health additive for hair and skin for many generations. Argan is now beginning to find its way into other cultures, including ours, for it’s wonderful moisturizing qualities for skin and hair, and for its culinary uses. 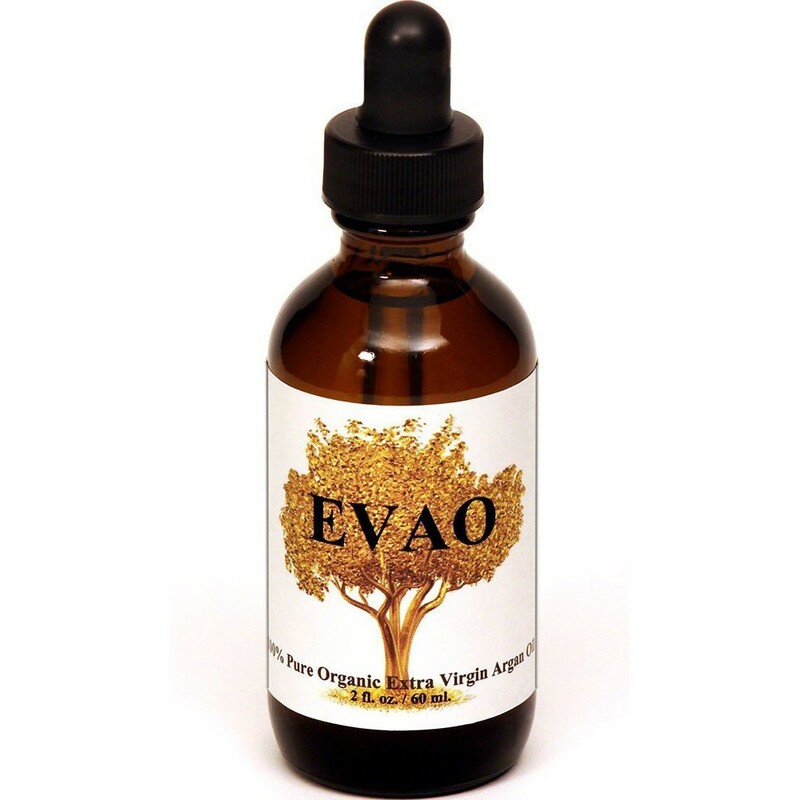 I really like that the EVAO Organic Argan Oil 100% USDA EcoCert and is a fair trade product. Argan trees benefit the Moroccans as a sustainable product, too. Smoothing a few drops on your skin will convince you of it’s wonderful moisturizing benefits. It is absorbed in easily, without feeling greasy. The light scent is quite pleasant, not at all overtaking, and blends easily with the air around. It combs into damp hair just as nicely and creates a shine that is quite natural, without seeming greasy. The true Argan test for me was to try it for half of me. My right side: argan combed into my damp hair, a couple of drops on my face and neck, right side only, and smooth a few drops onto my right arm and hand. The finishing touch was to rub a bit into the nails on my right hand. The moisturizing effect was very nice and soothing. After a few days of the right side only Argan treatment, I was quite impressed with the difference! I like the fact that this is an all natural product and they process in small batches to retain its high quality. Argan oil has become a staple in our home and I encourage you to try it, too.